Officials with a South Carolina school district confirmed a classroom is being kept out of use after five snakes were discovered in the span of 10 days. Ware Shoals School District 51 Superintendent Fay Sprouse said the classroom at Ware Shoals High School is being kept out of use after four snakes were found inside the room and one was found in an adjoining hallway within a 10-day period. Officials said two of the snakes were found Monday. "We're doing our best to address the problem," Sprouse told the Index Journal newspaper. "The classroom is closed down until we can be relatively certain that they're gone." 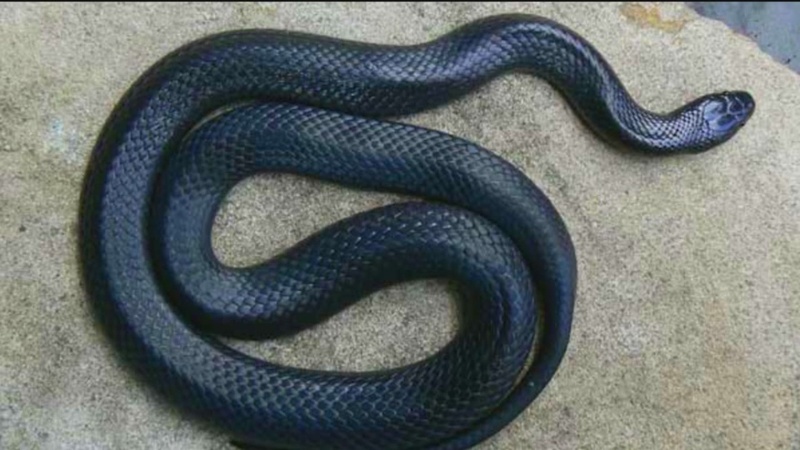 Principal Paul Anderson said the reptiles are believed to be nonvenomous rat snakes or king snakes. Sprouse said the snakes may have entered using some cracks in the wall where the school, which was built more than 90 years ago, used to have radiators. "Our maintenance guys saw some cracks in one or both of those, where the radiators were, and thought that perhaps the snake could have come in where the old radiator used to be," Sprouse said. "So they tried to seal all of the cracks they could see and put more of the snake stuff out, and we've had the rooms sealed off." Officials said the classroom will remain closed until the snakes are gone and the odor of materials placed in the room by a pest control company has dissipated.